A guide for the uninitiated! 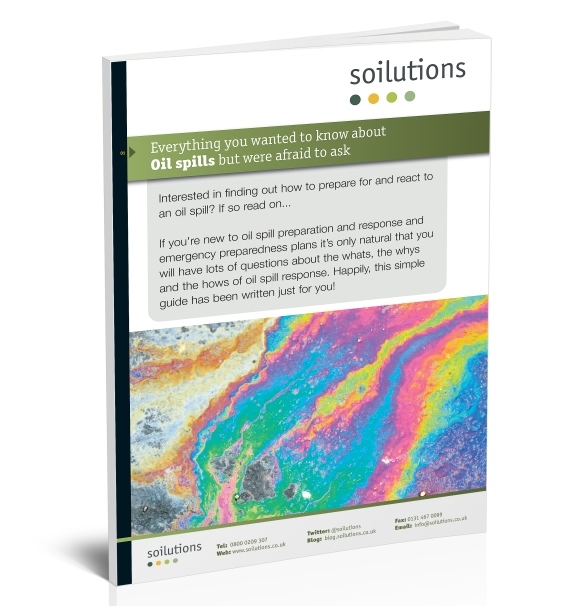 Preparing for an oil spill is very important, but most people only recognise how important once they’ve had one. It can be very costly in time and money if you’re not prepared. 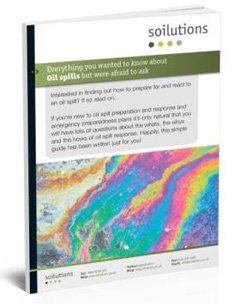 This free guide will help you understand the whats, the whys and the hows of oil spill response in the simplest terms. Download it now for free!